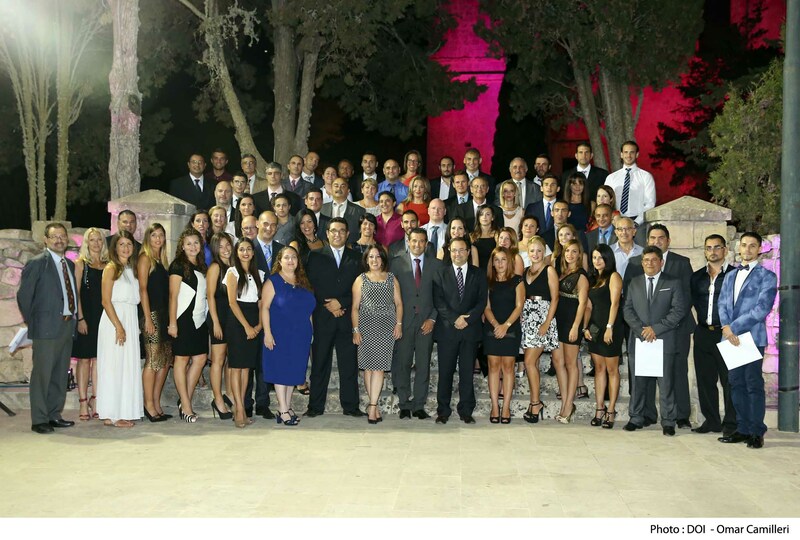 Wednesday 5th August 2015 saw the culmination of the Level 5 CPD Award in Sports Administration in Malta with the graduation of 74 participants from the innovative course. The President’s summer residence, the Palazzo Verdala in Rabat, provided a fitting venue for the ceremony to recognise the participant’s achievement in successfully completing the course. The participants and assorted guests heard speeches from trainee Leanne Bartolo, Course Director Kirstie Simpson, Sport Malta CEO Mark Cutajar, Sport Malta Chairman Hon. Luciano Busuttil, and Parliamentary Secretary for Research, Innovation, Youth and Sport Hon. 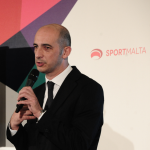 Chris Agius – all of whom congratulated the participants on their achievement and highlighted the benefit of the course to the future provision of sport on Malta. The participants then received their certificates from Dr Silvio DeBono, President of the Board of Governors of MCAST the accrediting body for the course. The MCAST Level 5 CPD Award in Sports Administration was delivered as part of the ESF funded SUCCESS project which aimed to build capacity of public service sports administration in Malta. 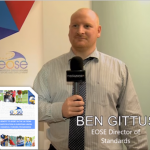 EOSE were pleased to be partners with Sport Malta in this innovative project. 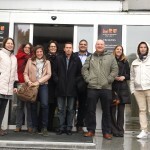 The course itself involved four modules in strategy, leadership, governance and events delivered by EOSE members from across Europe, culminating in a final assigmment on how to improve the provision of sport in Malta. EOSE were represented at the graduation ceremony by Aurélien Favre and Ben Gittus who were pleased to see the successful completion of such an innovative and beneficial programme.